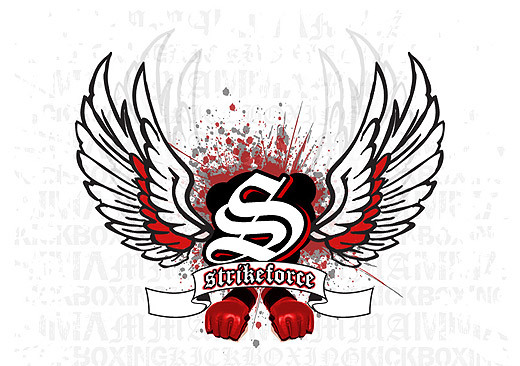 Bobby Stack, Eric Lawson, and James Terry have all been added to the preliminary card for Strikeforce: “Diaz vs Cyborg”. 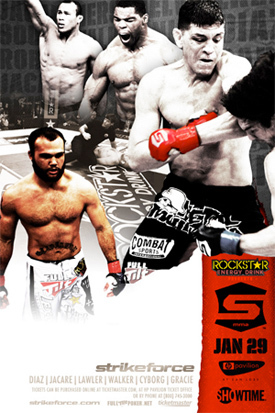 The event takes place January 29th at HP Pavilion in San Jose, California. 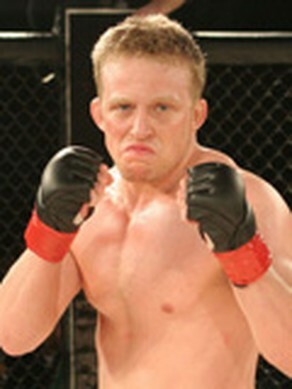 Bobby Stack currently holds a five-fight win streak, three of those wins taking place under the Strikeforce promotion. 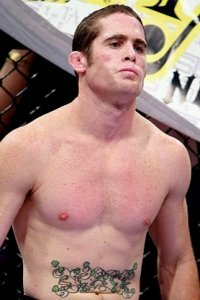 He most recently defeated fellow prospect Derrick Burnsed by split decision at Strikeforce: Fedor vs Werdum in June of last year. 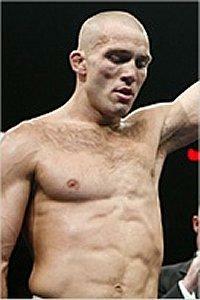 His only professional loss was to current Tachi Palace Fights featherweight champion, Issac DeJesus in February of 2008. Eric Lawson returns nearly a year later after his upset loss to Wayne Phillips at Strikeforce Challengers 6 back in February of last year. The loss to Phillips snapped a five-fight win streak, dating back to March of 2008. 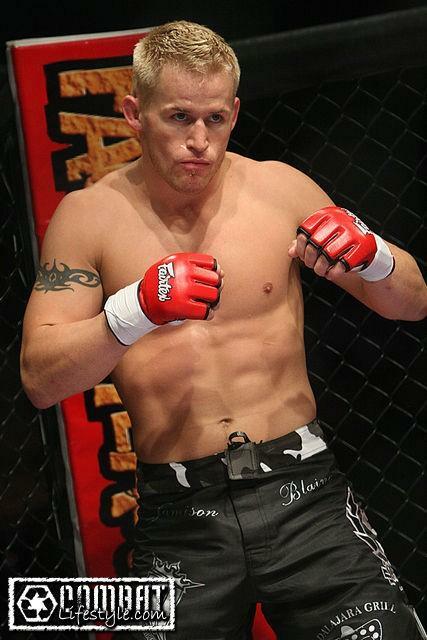 James Terry looks for his second consecutive victory under the Strikeforce banner, since losing a tough unanimous decision to top welterweight prospect Tarec Saffiedine last February. 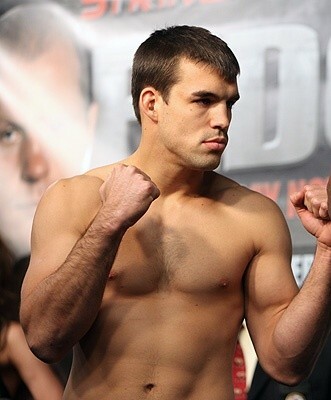 Terry defeated David Marshall at the Strikeforce: Diaz vs Noons II by unanimous decision last last October.